Food, fun and music. Specializing in steaks, fresh fish variety and live music. 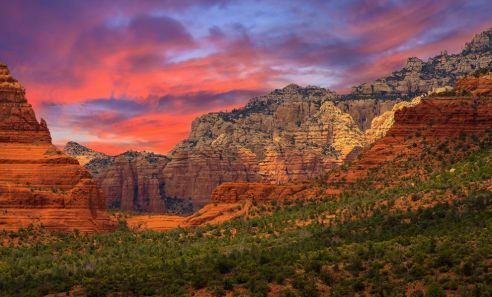 Best views in Sedona.